Experience the adventure and magic of the first two books in the Magelica's Voyage Series in a gift set which includes two 48 page high gloss books, a book mark, a necklace with two pewter feathers, 2 pouches, and an extra leather cord for sharing. Hatched from an egg the colour of sapphires, Magelica doesn't know where she came from or who she really is. But when she's transported to the Isle of Dreams in a flying bathtub, she launches into an adventure of discovery, meets a wacky cast of characters and learns incredible life lessons. 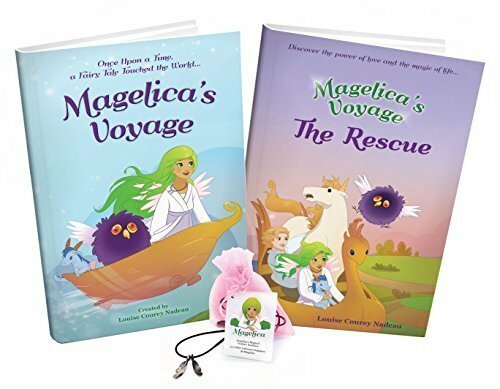 In addition to Magelica's Voyage Book 1 and Magelica's Voyage: The Rescue Book 2, the gift set also includes Magelica's Magical Feather Necklace as worn by Magelica in the story. Magelica is connected to her friends through the magic of the feathers. The feathers bring positive energy to the person who wears them. They can be worn together or shared with your best friend and you are connected by the magic of the feathers. The feathers are made in Canada and hand polished and come on an 18" leather cord with lobster clasp in a pretty pink jewelry pouch, with an extra leather cord for sharing. The gift set comes in a see through carrying case. Share the magic! Wear the magic! Believe in the magic of life! You can also order the set in French and Spanish. Magelica’s Voyage is a book that inspires the use of creativity and imagination. Inspires one to take a chance and believe in the impossible by opening ones heart to the improbable. 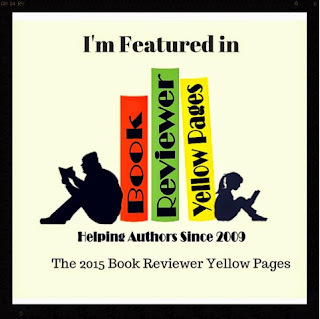 A fairy tale full of magic and a cast of characters that help Magelica along the way. Accompanied by a set of beautiful illustrations to accompany the tale, you will get to discover places such as the isles of dreams. Learning instead of wondering where one could of came from, discovering her own unique path to where she is going becomes important. As well as acceptance and love. Traveling to the Isle of dreams will require a special kind of magic given to her by Odin. A feather to symbolize flight that you can also share on your magical journey in this gift set or, your child, niece, grandchild can share. Discover the magic, meet Magelica’s pet dragon, Odin, the wizard, even Queen Raya. Learn about the lost prince and the darkness that fell and continue the journey in book 2; Magelica’s Voyage: The Rescue. Book 2 is also included in this gift set, so need to stop the adventure but to continue forth and see what lies next. As the journey continues for Magelica, she is of to sleep in her cozy bed with her guardian, dragon, Tris. As we know from the first book the prince is missing and this where her new journey begins. With the prince believed to be lost at sea by his people, ship wrecked on a island filed with darkness, a good night sleep will be hard to find. Long behold though when all hope seems to be lost, there is someone out there with a idea of where to look for him. Will she be able to get the help she needs though? Can she convince the queen and the inhabitants of the Isle of dreams to help her? Hope seems lost, giving up seems inevitable but will the prince or Magelica do either? Illustrated as the last, this story is perfect for young readers who enjoy fairytales and using a bit of imagination along the way.